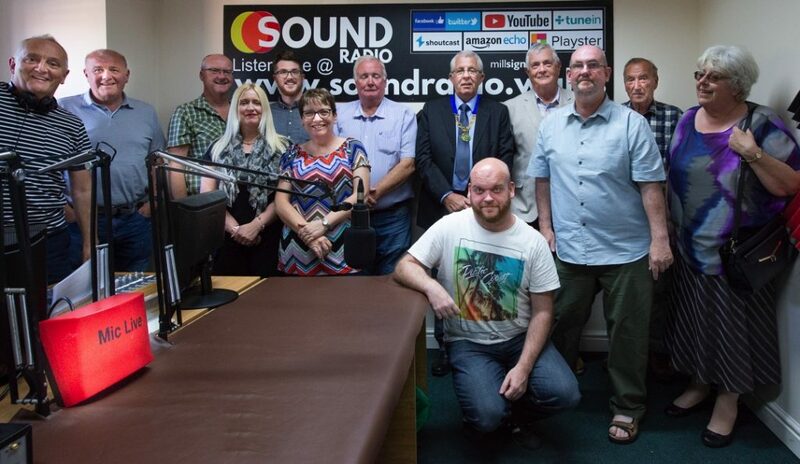 Sound Radio Wales, a not for profit community organisation and radio station, have signed a 5 year lease with Towyn and Kinmel Bay town council in order to provide radio and video services from the Town Hall to North Wales and beyond. Also see: Want to join the Sound Radio Wales team? 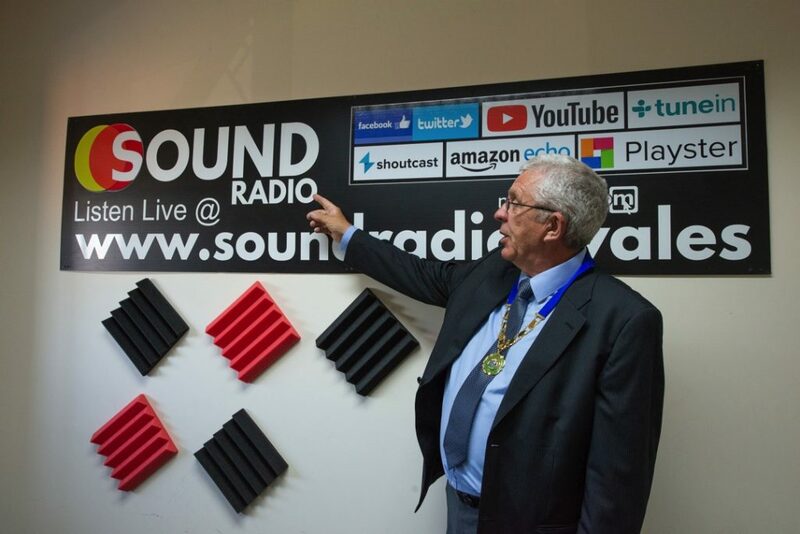 In meeting the challenge Sound Radio Wales will be providing audio video and social media opportunities and training for the community and 24 hour broadcasts to North Wales and the world online from their radio studios with a host of well know local presenters. They welcome people who want to develop their own podcasts or interested in radio and will provide the necessary support and skills required to get things off the ground and specialise in supporting people who do not have access to the specialist technology required. 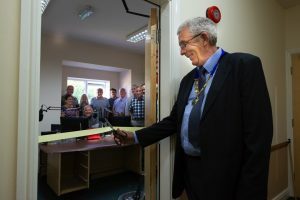 Sound Radio Wales chose the Town council as a base at it provides both excellent facilities for the community, is easily accessible for all and has the communication infrastructure to support current and future activities. If you would like to listen to Sound Radio Wales visit their website www.soundradio.wales or if feel you want to learn more about media and audio/video broadcasting please email Sound Radio Wales on info@soundradio.wales.